Trees are not like humans. Humans decide where they want to root themselves to a place with their families. 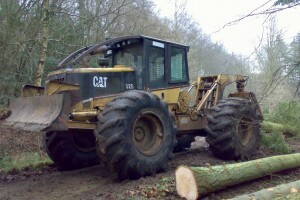 Trees on the other hand, settle down because they are rooted to a place. This can be frustrating and inconvenient, but there is a way to remedy the situation. 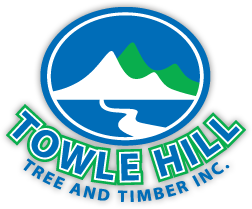 Calling Towle Hill Tree and Timber Inc. can help you take care of tree removal near Kingston, NH.